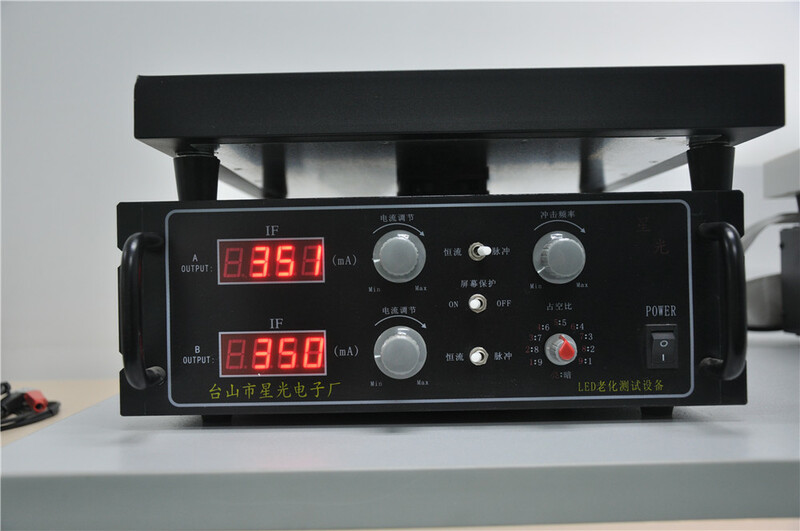 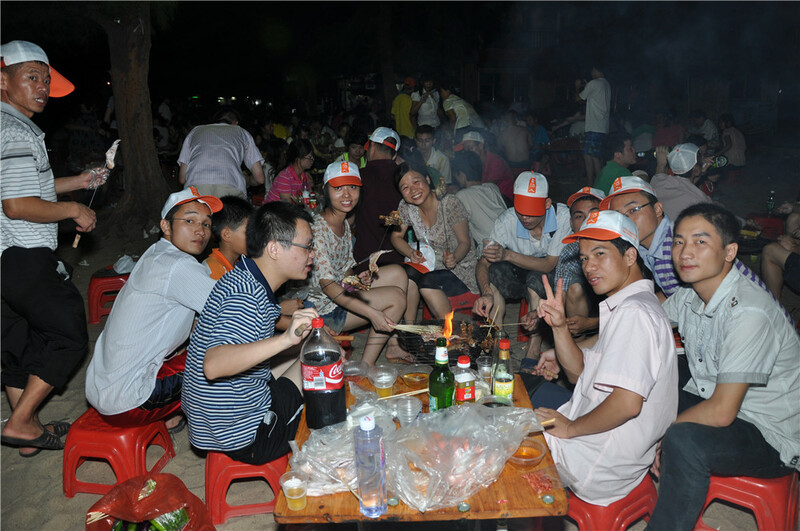 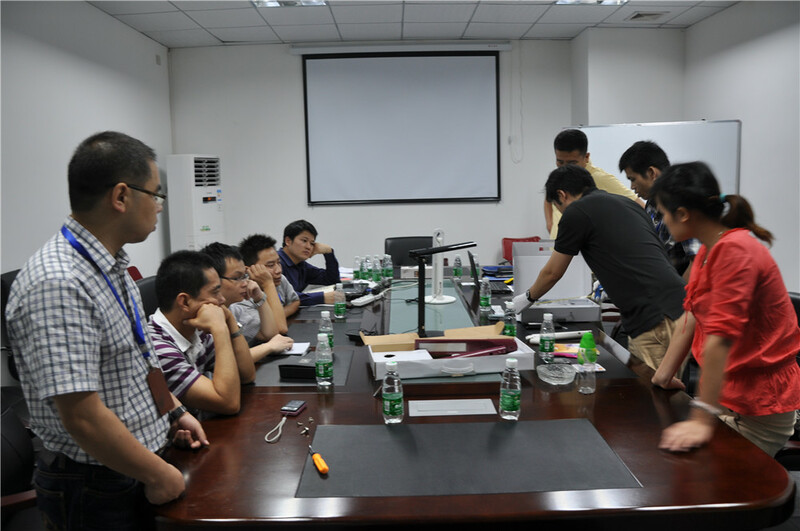 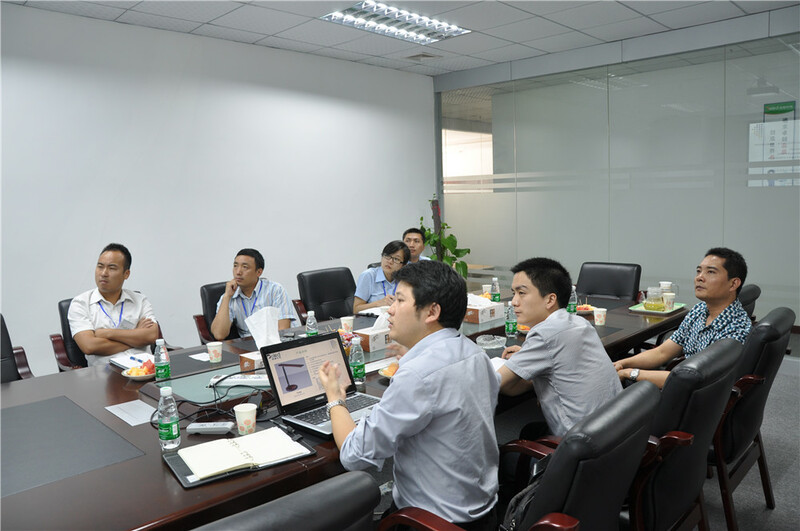 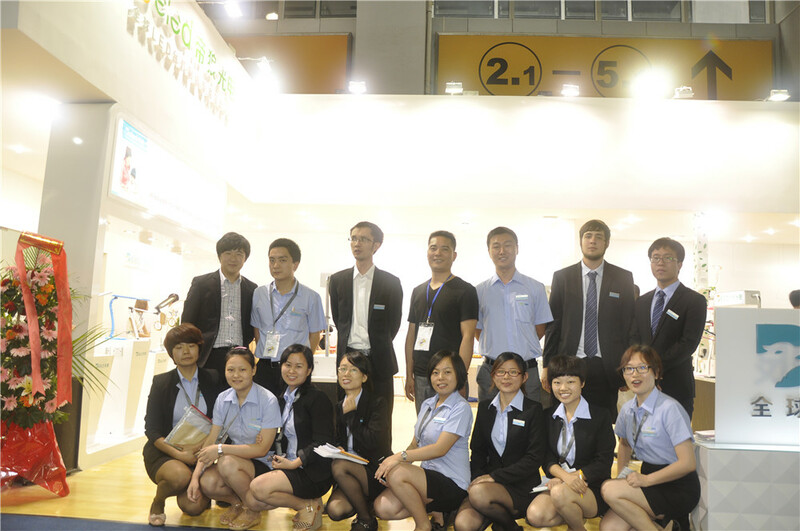 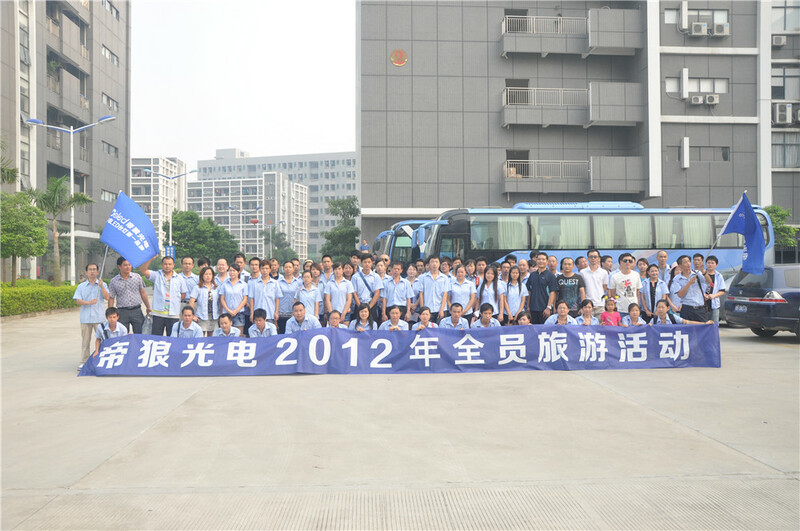 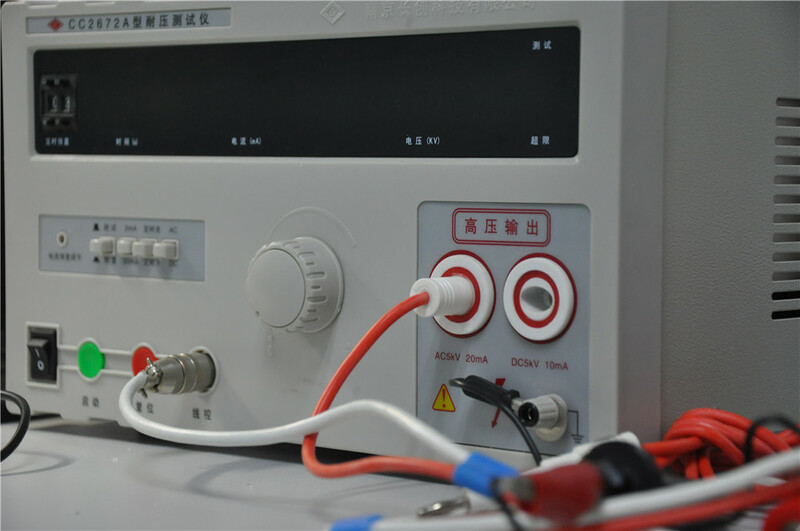 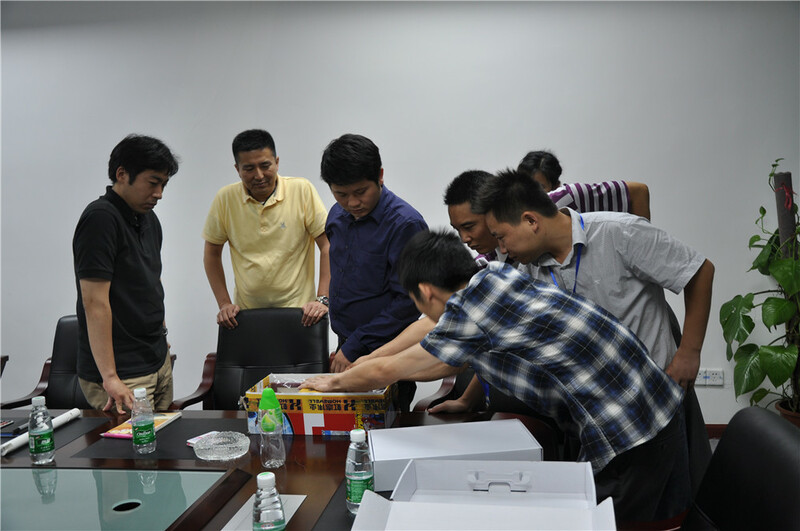 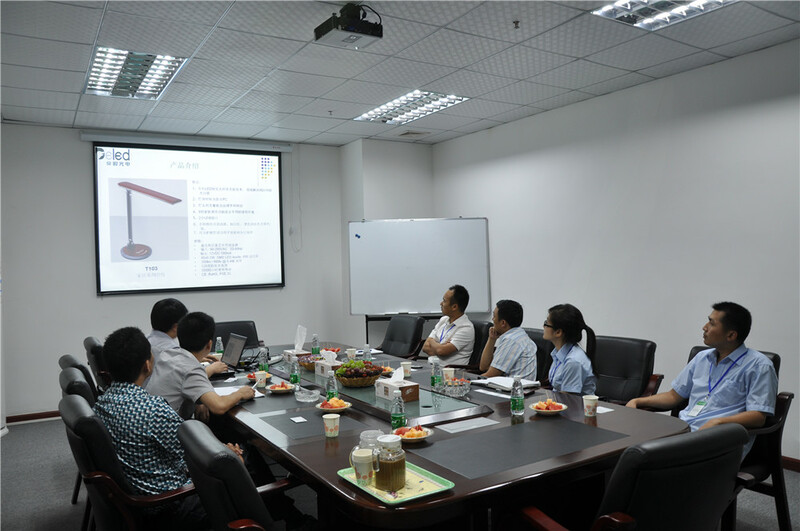 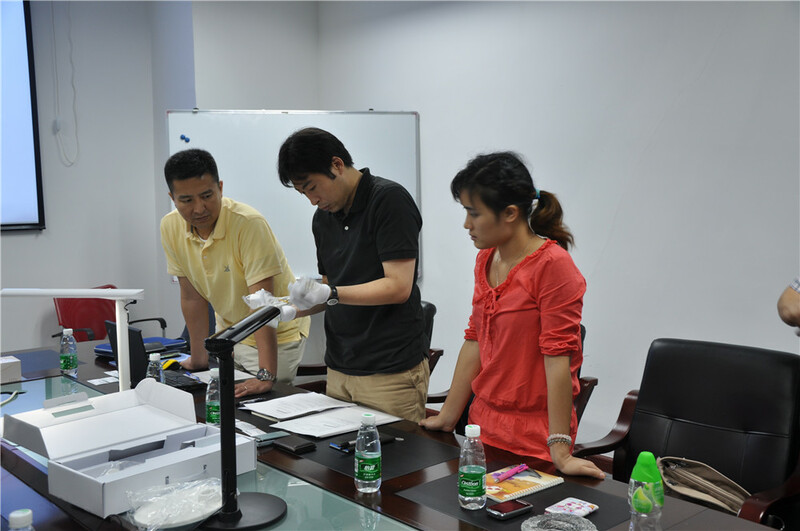 • Established in March of 2009 at shenzhen, to be a new force in LED lighting field Of china. 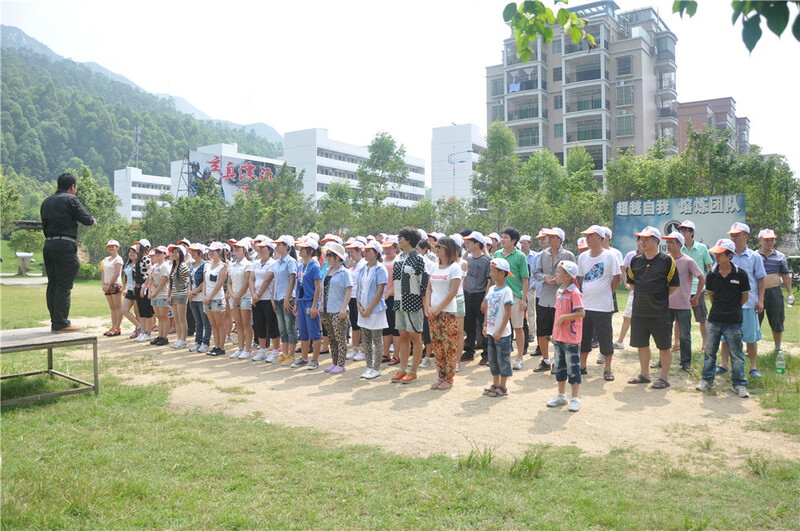 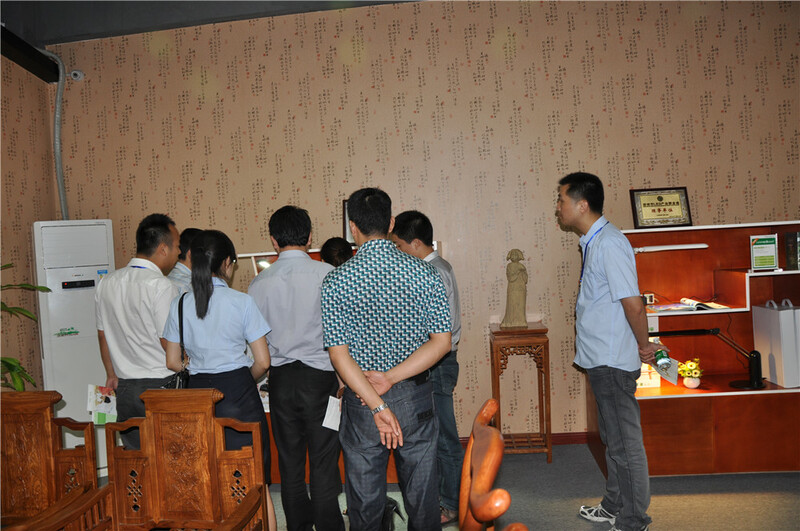 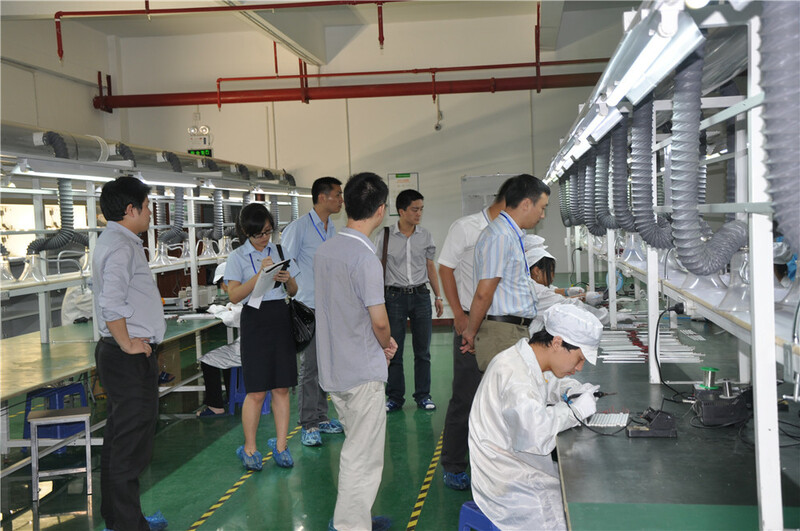 • 200 workers in manufacturing factory; 50 R&D engineers; 15 QC staff. 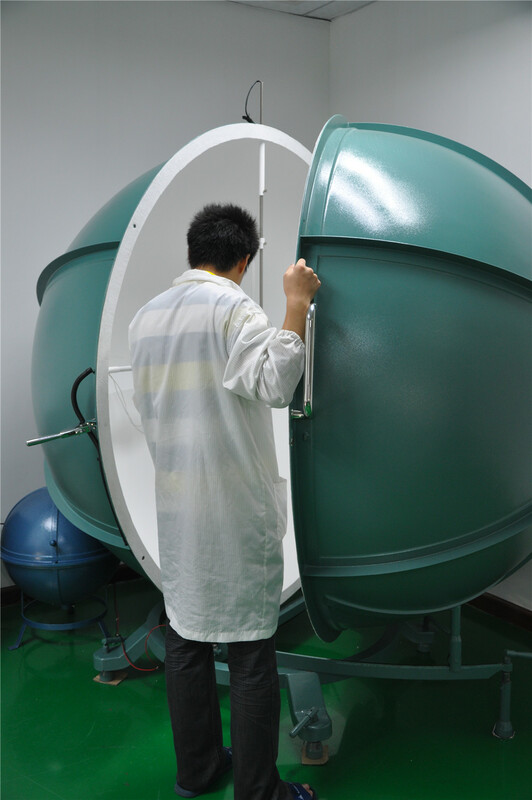 • 4 product development units. 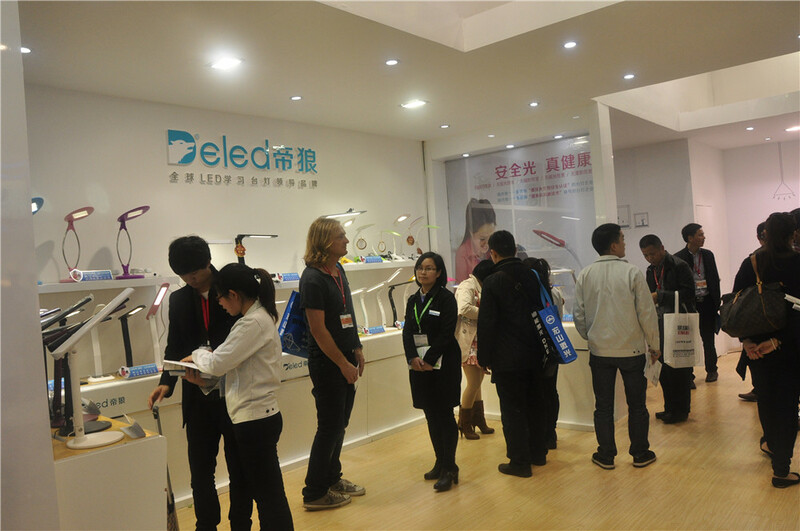 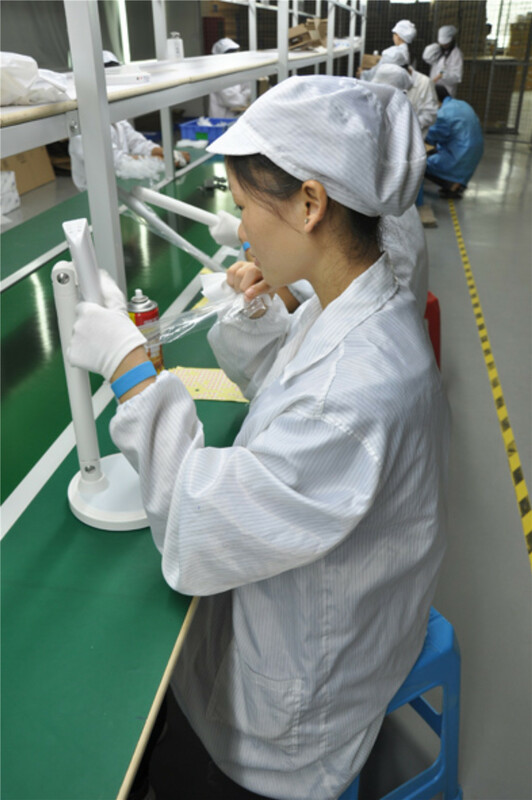 • Over 100000 sqm manufacturing space; 2 LED module assembling lines and 4 LEDtable lamp assembling lines. 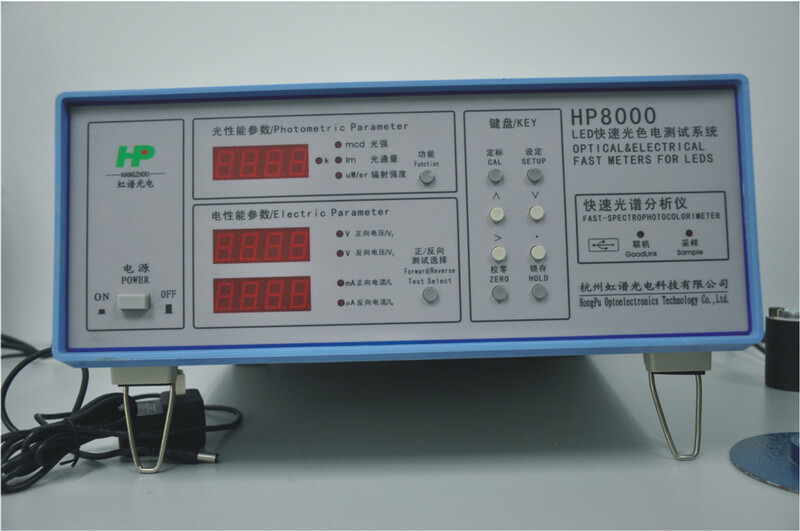 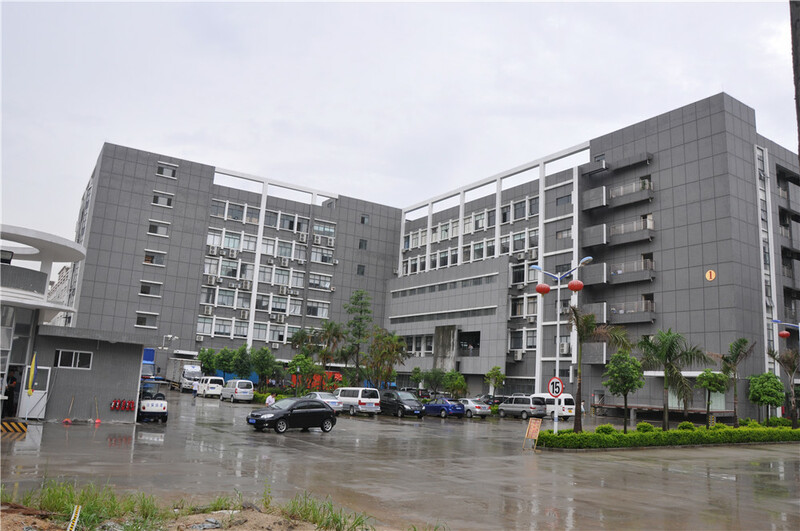 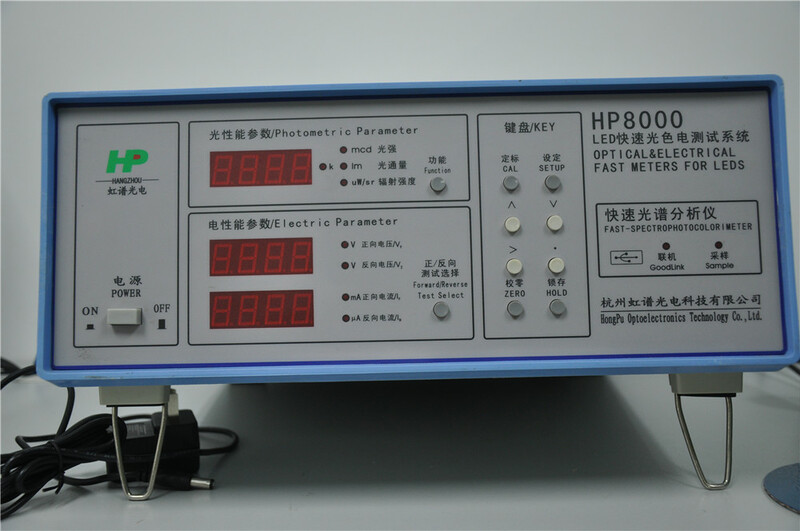 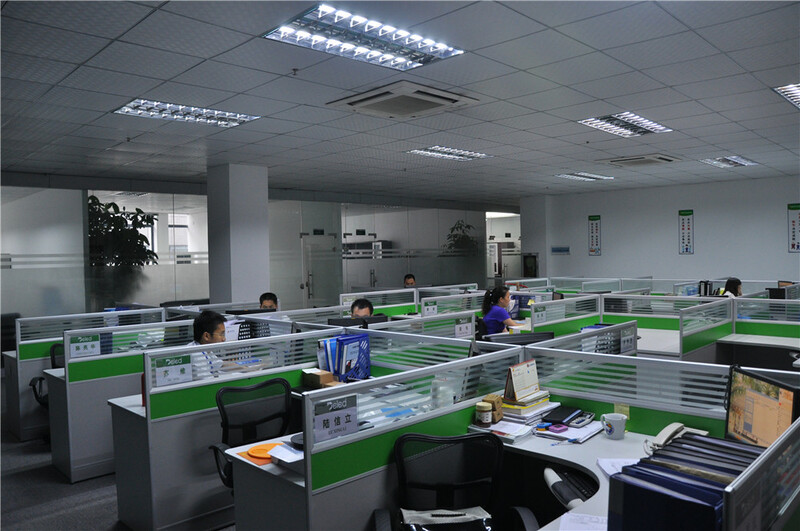 • Our own plastic injection factory, hardware factory and light guide panel factory. 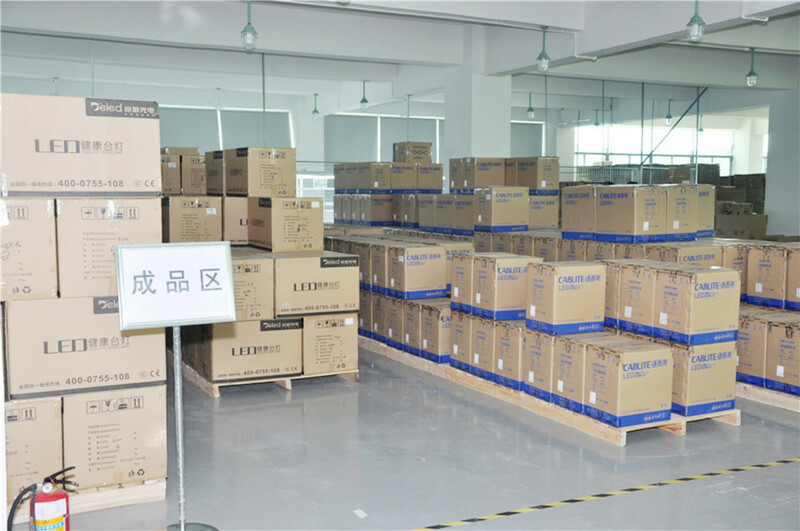 • Over 30000 sqm warehouse space for inventory of raw material and finished products. 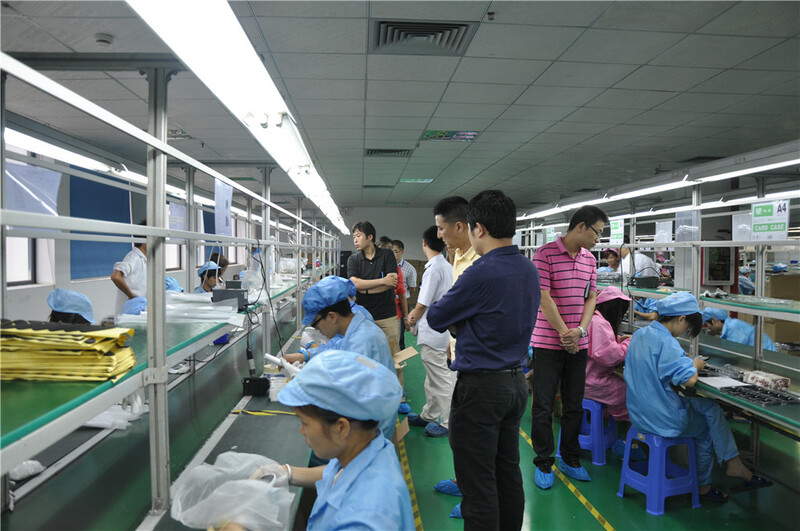 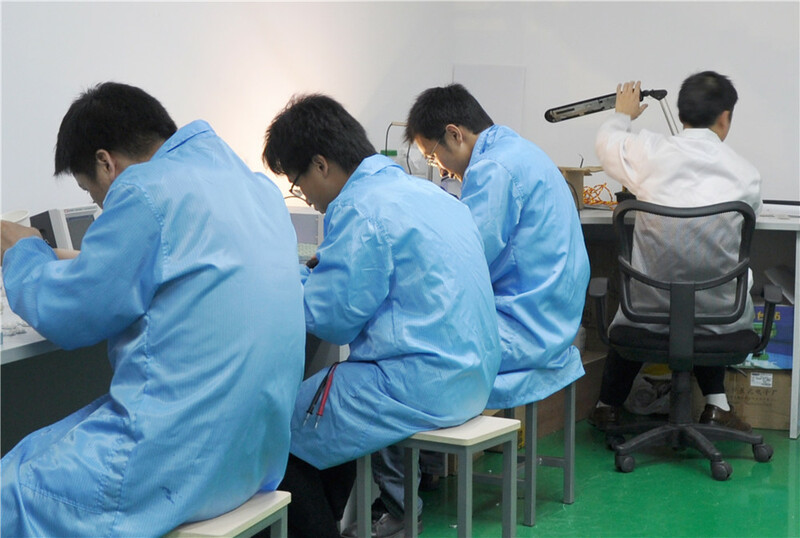 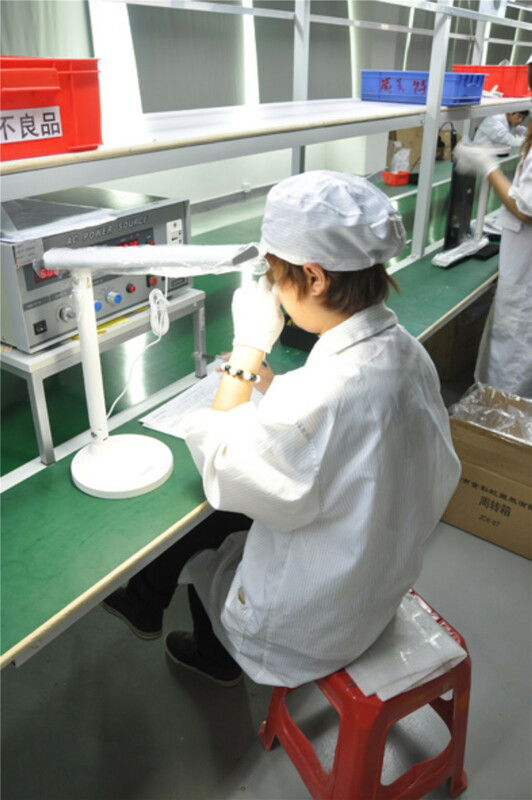 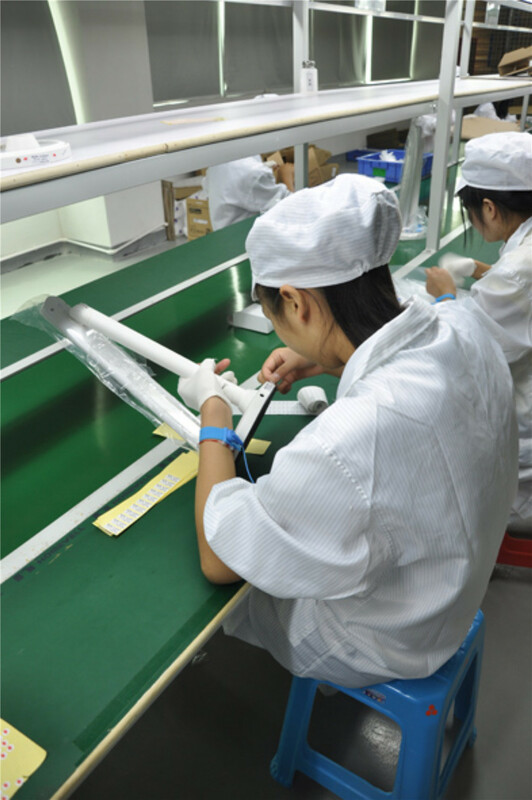 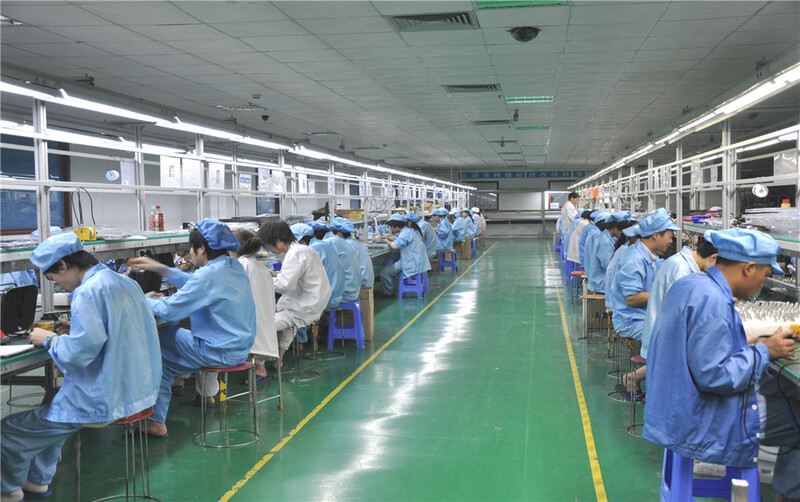 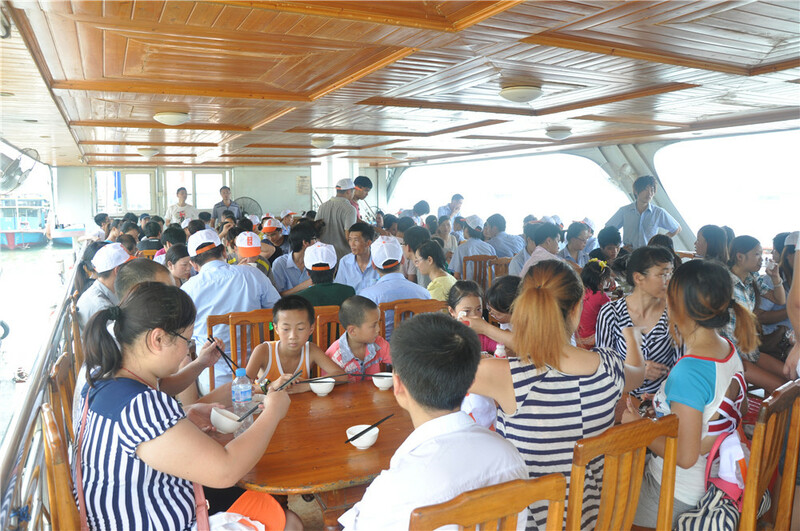 • Annual production capacity reaches about 3 million pieces of various led desk lamps. 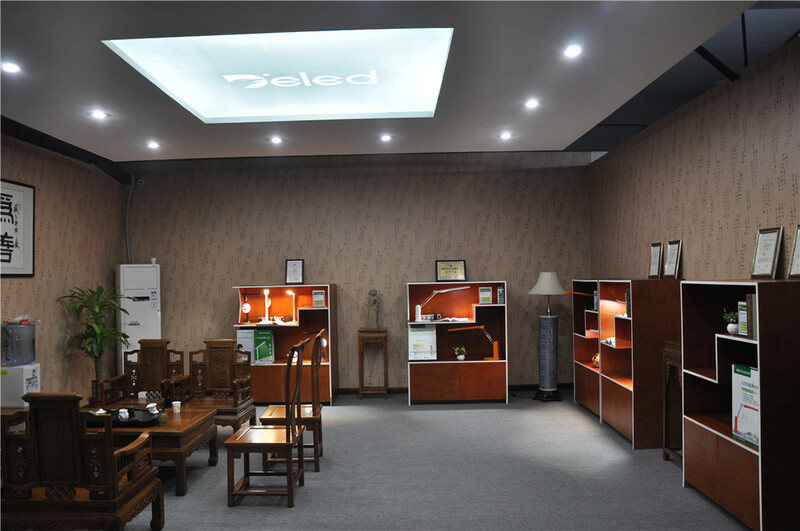 • Over 80% yearly sales turnover growth. 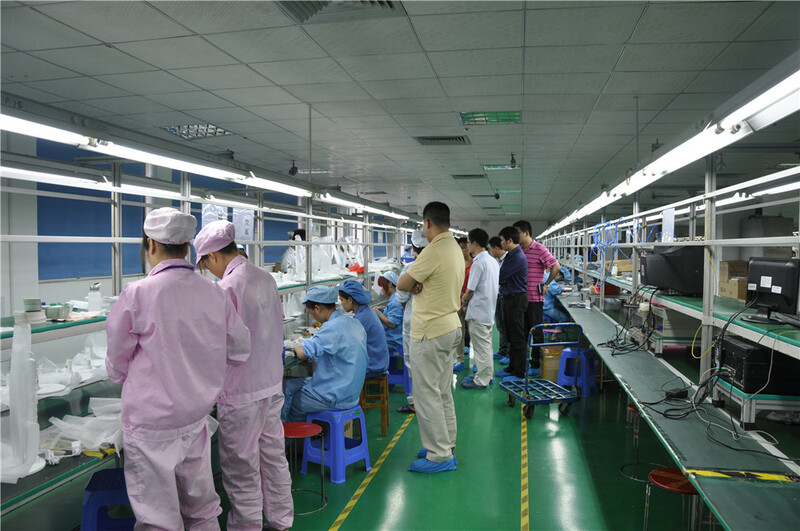 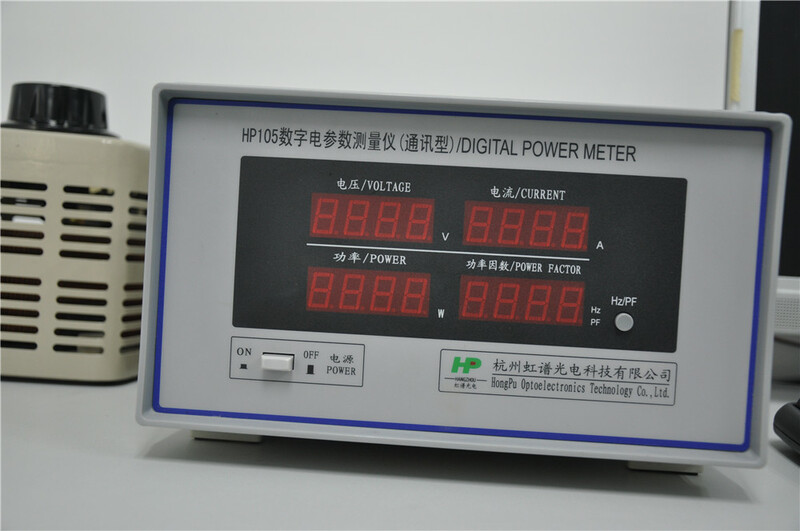 • ISO approved company and factory was audited by TUV. 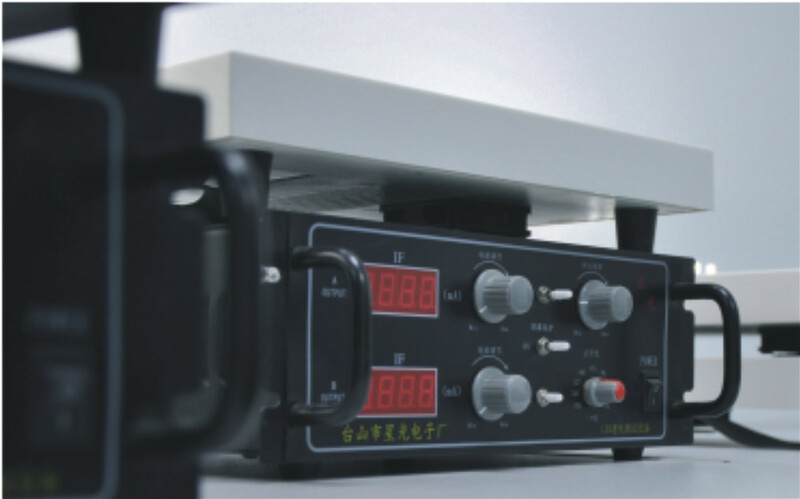 • CE approved and RoHS compliant products. 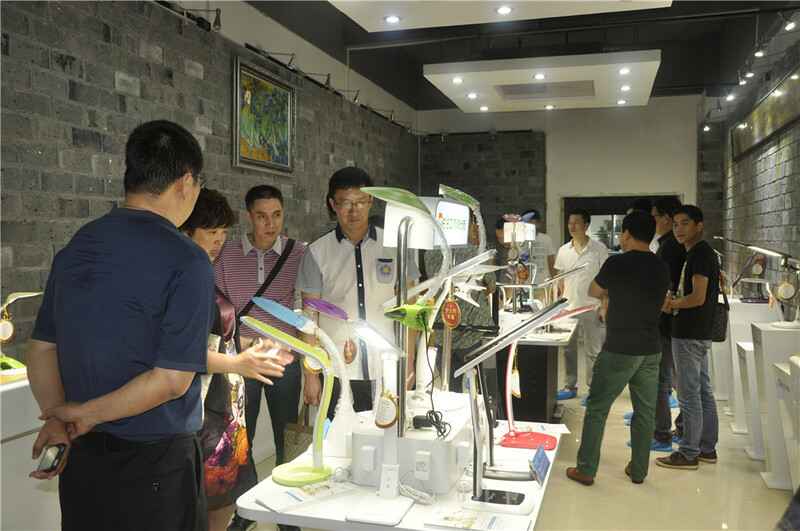 • Over 30 practical, profile and inventive patents. 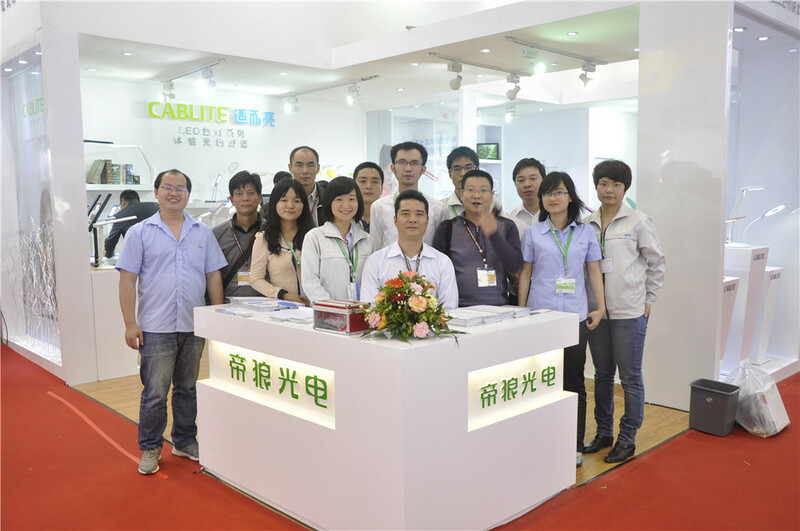 • Cooperating with big clients in japan, eu,north america,australia and china; promoting own brand “CABLITE” in domestic market.